Each year, homeowners in subdivisions and condominiums throughout Indiana complain to their state legislators regarding real and perceived problems with their neighborhood associations. Those elected officials respond each year by introducing a variety of legislation designed to solve the problems of their constituents. This year was no different. There were a number of legislative initiatives, some potentially catastrophic, that were introduced into the 2011 Session of the Indiana General Assembly. Fortunately only a few became law. However, those bills will have an impact on the operation of homeowners associations in Indiana. 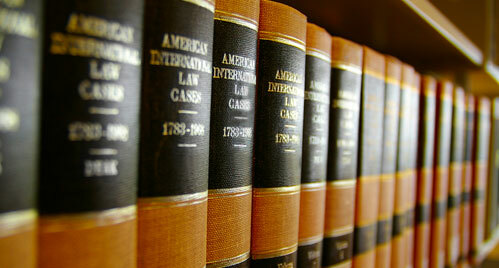 This article will discuss the 2011 initiatives that became law. Once again the Indiana General Assembly has shown an interest in legislation regulating homeowners associations. Since our firm maintains an active presence at the General Assembly, we are often called upon to assist on this legislation. Several proposed bills could significantly impact neighborhoods and neighborhood associations. They include various bills that would (1) allow the Attorney General to pursue HOA boards for fraudulent conduct or misappropriation of funds; (2) allow local works boards to install mounds, barriers, fencing, and other structures to protect retention ponds from children and vehicles and then assess the cost against the home owners; and (3) change the timing and various aspects of imposing and collecting association assessments.